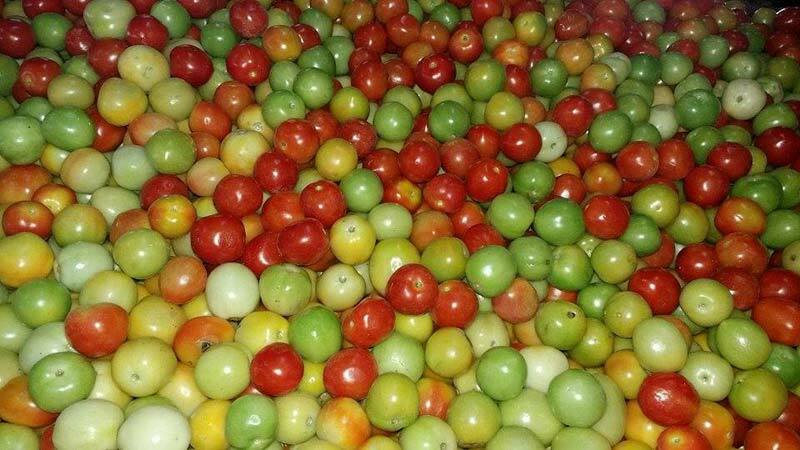 We are one of the distinguished Suppliers and Exporters of Fresh Tomato in Cagayan de Oro City, Philippines. It is widely used for making sauces, pickles, purees, etc. Our offered Fresh Tomato is highly accredited in the market for its tangy taste, rich nutritional values, and long shelf life. We make sure that none of the pieces is rotten. We are well-capacitated to deliver it in bulk quantities, within the promised time frame.